—Anonymous, Arden & Ohman and pretty much everyone who has ever stood on a curb with family and friends and cheered for utter fabulousness. 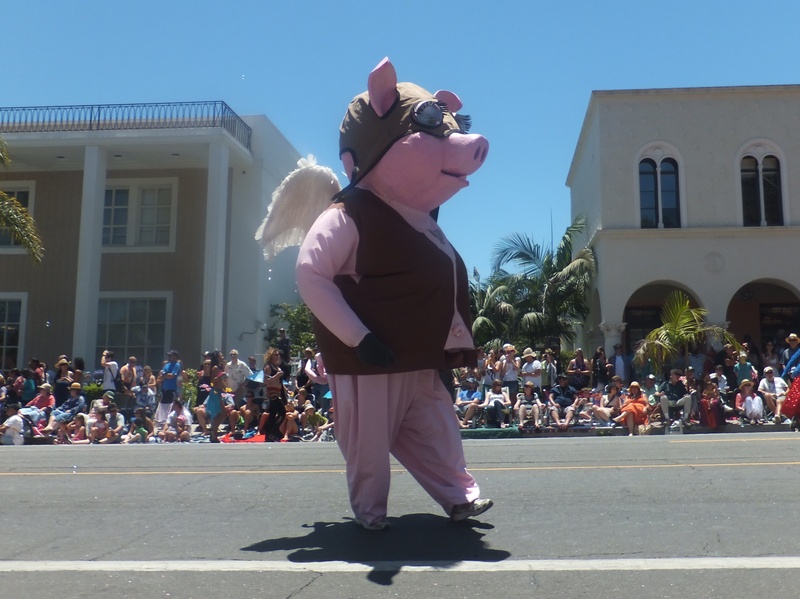 Also: overheard all over town June 23, 2012, Santa Barbara. Just a dude and his homemade sea dragon. Novel fodder! 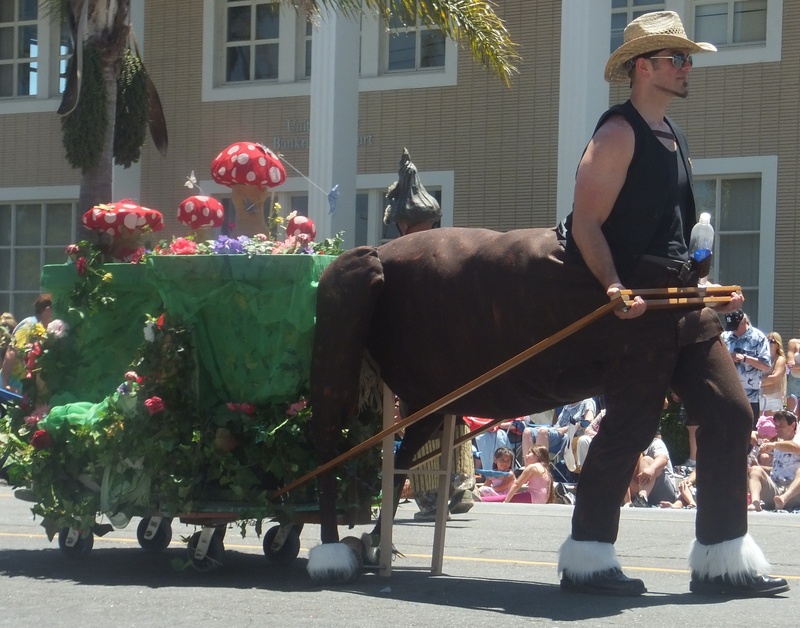 He clearly loves this parade–especially since he was right behind the cowgirl fairies. 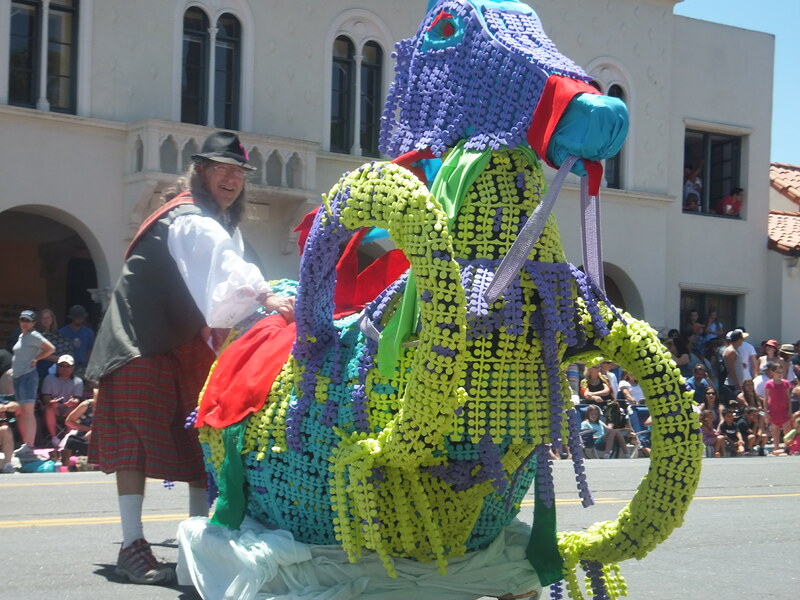 This entry was posted in Children's Books, Fiction, Quotes, Writer quotes, WTF and tagged 2012, Arden and Ohman, chaos, cowgirls, fiction writing, parades, Santa Barbara, Santa Barbara Summer Solstice Parade 2012. Bookmark the permalink.